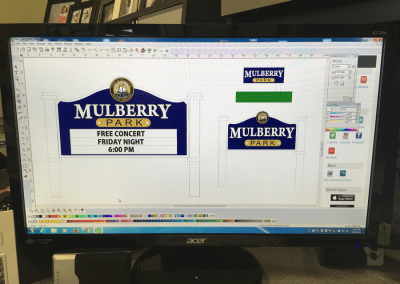 Sandblasted Signs give you the most control and customization over how your sign looks. 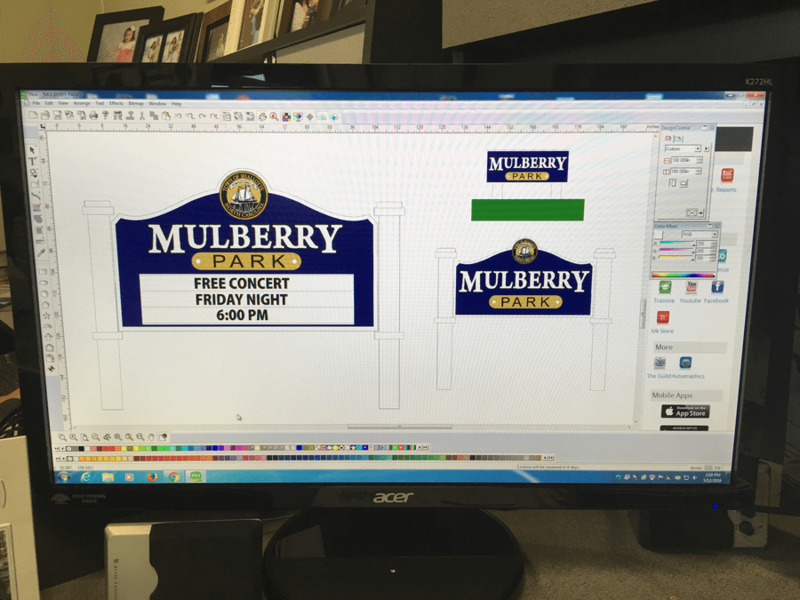 They make for great business signs, beach home signs, and golf course signage. 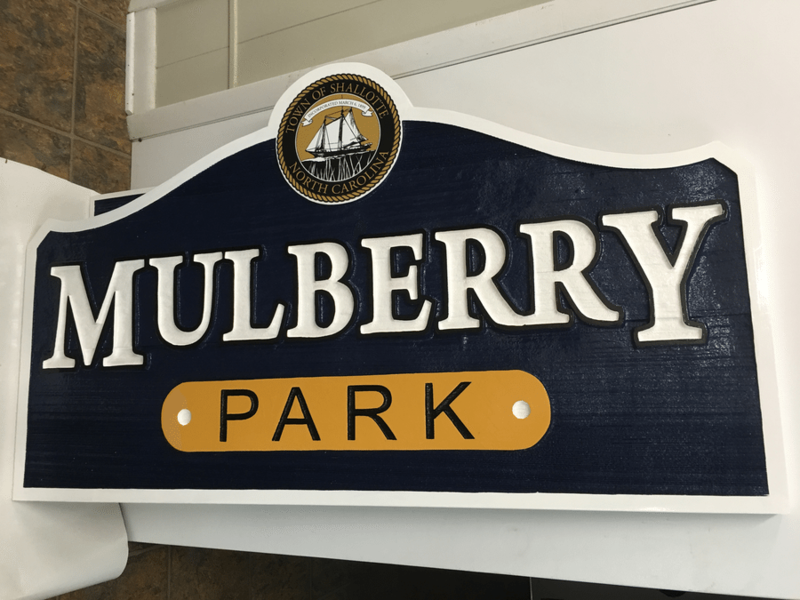 Our wood sandblasted signs are made from western red cedar for exceptional durability and performance. 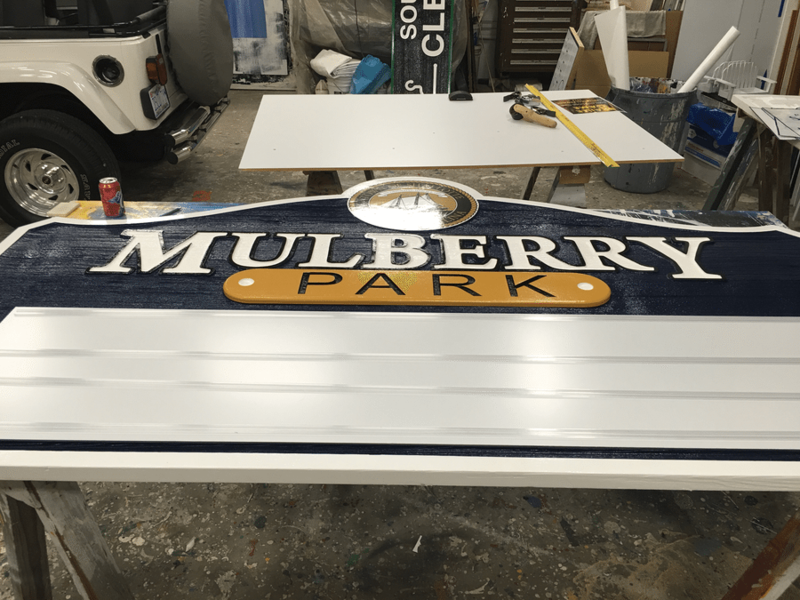 Cedar not only weathers beautifully but also is highly resistant to insects so you can enjoy a beautiful sandblasted sign with crisp edges on words and images for many years to come. 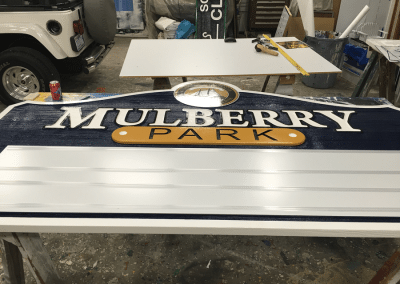 These signs are custom made on site from the shaping and piecing-together of the wood, to the sandblasting itself and finally the hand painting. 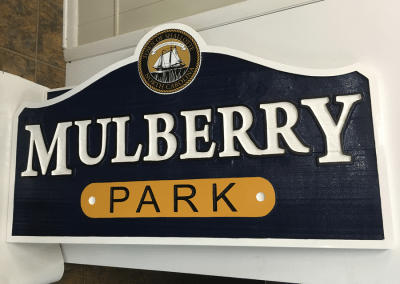 Beach house signs provide a catchy christening for your home away from home, your precious seaside retreat from all the hustle and bustle of the city…and a handy signpost to help your friends find you when they come to visit!